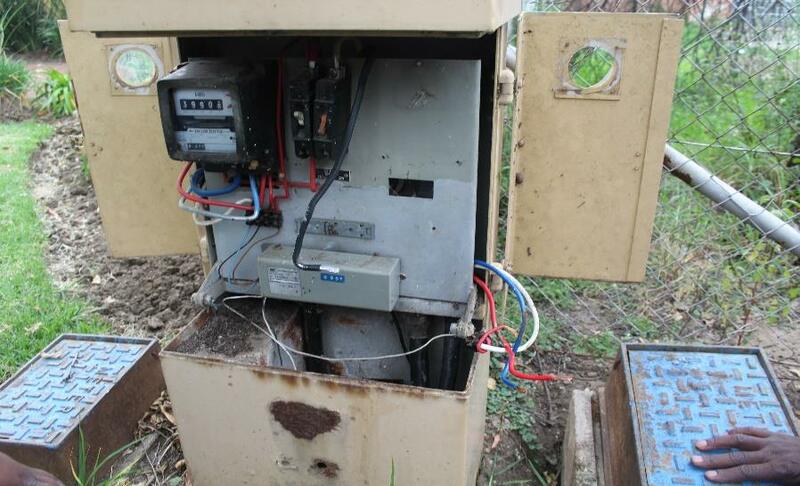 Govan Mbeki Municipality is concerned about the safety of communities that may be at risk due to illegal connections‚ meter bypassing or tampering to electricity infrastructure. Many power outages in different parts of the communities are caused by overloading which is the result of illegal connections and non-payment. The power frequently goes out at about the same time on cold winter nights. The network overloads because too many people are trying to use a network which is designed for one household per stand. Residents who are not paying for their electricity tend to be wasteful in the way they use it. 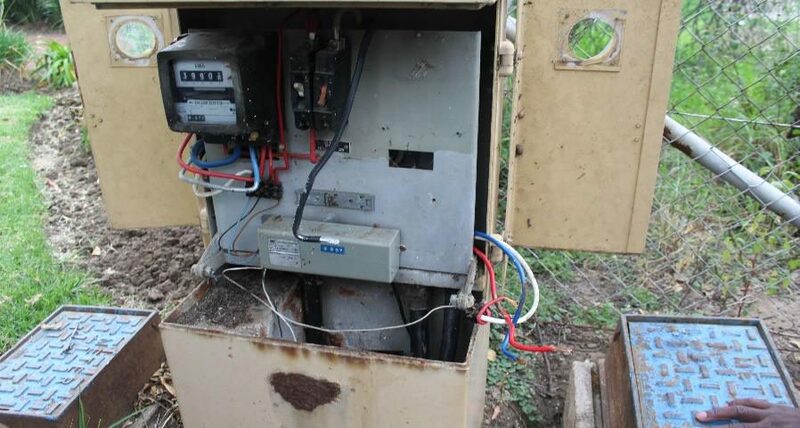 Not only illegal connections are dangerous‚ but they can cause transformers to explode and may take hours or days to repair them. 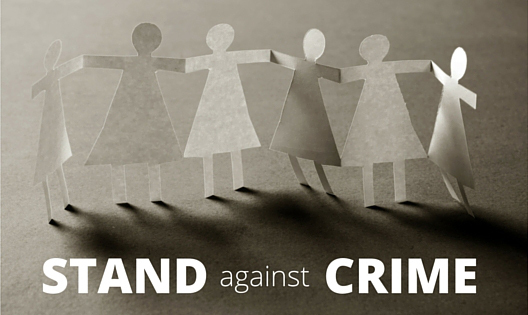 Innocent lives are lost as a consequence of illegal connections.